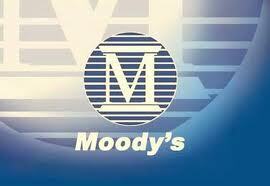 Rating agency Moody's warned it may cut the triple-A ratings of France, Britain and Austria. And at the same time it downgraded six other European nations including Italy, Spain and Portugal, citing growing risks from Europe's debt crisis. Moody's move was less aggressive than rival agency Standard & Poor's, but its action puts London's prized top credit rating in jeopardy for the first time.